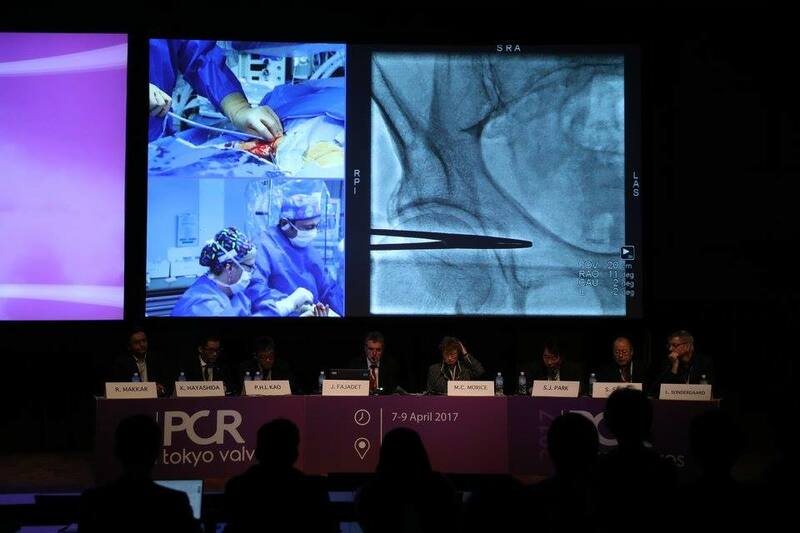 Great EuroPCR 2018 in Paris ! 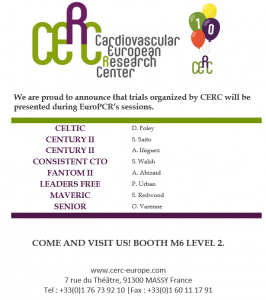 We would like to thank the organization of EuroPCR and the investigators presenting the trials managed by CERC ! 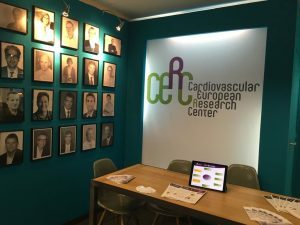 CERC was founded in 2008 by a group of interventional cardiologists who firmly believed in the need for establishing a new CRO dedicated to Cardiology to enhance the quality and increase the numbers of clinical studies initiated in Europe. 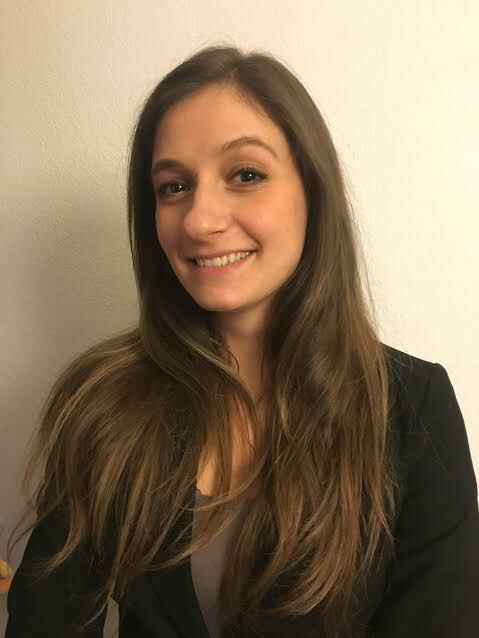 Our self-assigned mission, supported by our industrial and pharmaceutical partners, was to design groundbreaking clinical studies with the purpose of redefining medical practice in order to improve our patients’ outcomes. The international, multicultural team that we have been gradually building at CERC is composed of high level scientists from various backgrounds (15 languages are currently spoken at CERC) who have enabled us to become a highly reputable clinical research organization. We are very proud to have achieved our initial objective of successfully carrying out clinical trials with the invaluable involvement of physicians and medical device companies. We have been instrumental in helping many centers to undertake clinical research studies for the first time and we have guided them throughout their journey to becoming very efficient investigating centers. Other renowned cardiologists have joined CERC’s founding group and their experience and expertise have enriched CERC’s strategies. 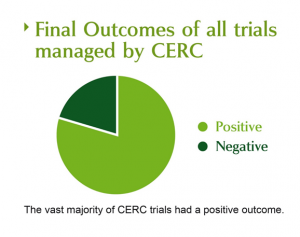 CERC has already conducted numerous major studies and is currently coordinating many more. We are extremely grateful to all our sponsors for the trust they have placed in us, to the physicians who have contacted us with innovative ideas for original studies, to the investigators and study coordinators who have been tirelessly enrolling patients, to our teams in CERC, CERC Asia and CERC Deutschland who strive daily to bring these studies to fruition, to the CEC and DSMB members who have offered their knowledge and their thoroughness, and finally, to the CERC’s founders who relentlessly contribute to enhancing clinical research achievements and improving patient care, thus allowing us to envision a promising future. I am most excited to partner CERC Asia to get the Biofreedom STEMI registry. STEMI FREE would provide a great opportunity to investigate the STEMI population in Asia in a scientifically robust manner. The use of Biofreedom stent in Primary Angioplasty should be the logical next step to explore the unique Biolimus property in ACS patients and how the polymer free stent perform in “unknown bleeding risk” ACS subjects. I am looking forward to working closely with like minded investigators across Asia to run the study. The chance to make new friends and explore budding trial sites will be equally rewarding. I am very grateful for placing the trust in me. I am confident that with the expertise and support from CERC Asia we can deliver a well conducted study with robust clinical data. This is the beginning of a beautiful partnership in Asia. 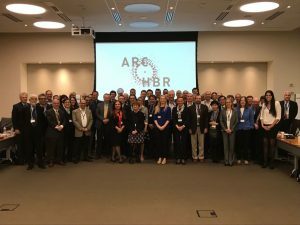 CERC was proud to organize the first ARC HBR meeting in Washington’s American College of Cardiology last Friday 13th of April 2018. Session : Main Arena III, Wednesday, Nov 1. 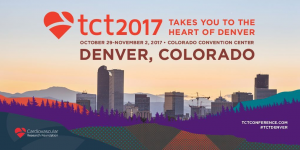 Primary Endpoint results at TCT 2017 by Prof Olivier Varenne and simultaneous publication in Lancet. 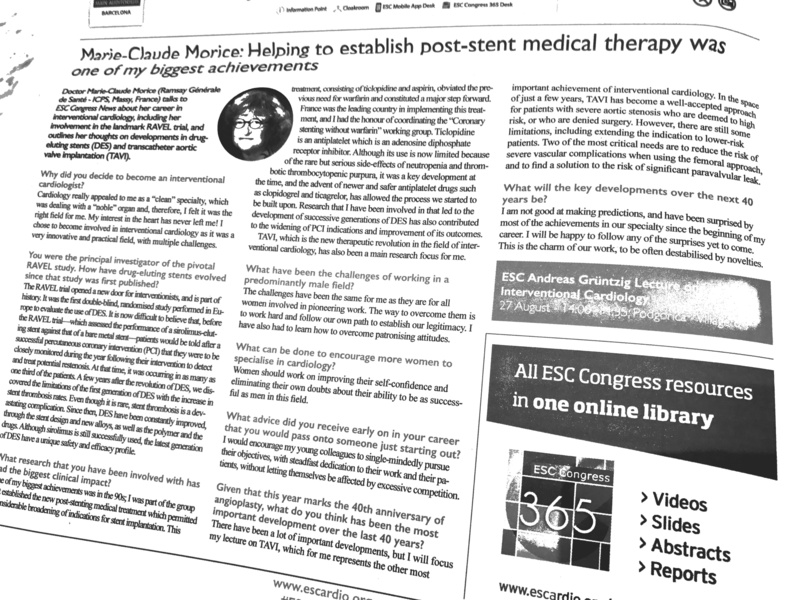 The revolution in the treatment of patients with aortic stenosis. Detailed program on the website of PCR. 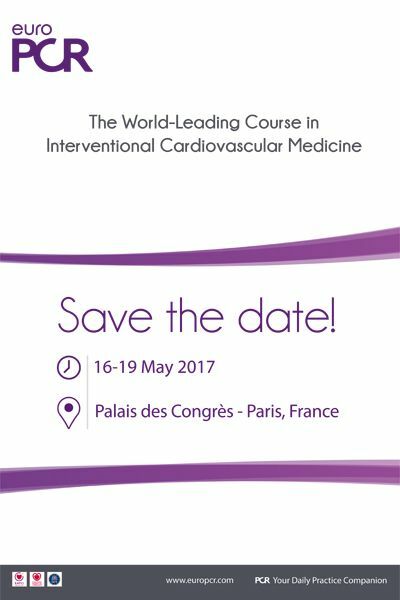 CERC will be present at EuroPCR 2017 in Paris (Palais des Congrès), which will take place from 16th to 19th of May 2017. We are delighted to welcome you at booth M6 (Level 2) ! Prof Garot from Massy Hospital has enrolled the first patient in the SCOPE II (Safety and efficacy Comparison Of two TAVI in an Prospective randomized Evaluation II: A randomized controlled non-inferiority trial evaluating early safety and clinical efficacy of the Symetis ACURATE NEo compared to the Medtronic Evolut R bioprosthesis in transfemoral transcatheter aortic valve implantation.) study. 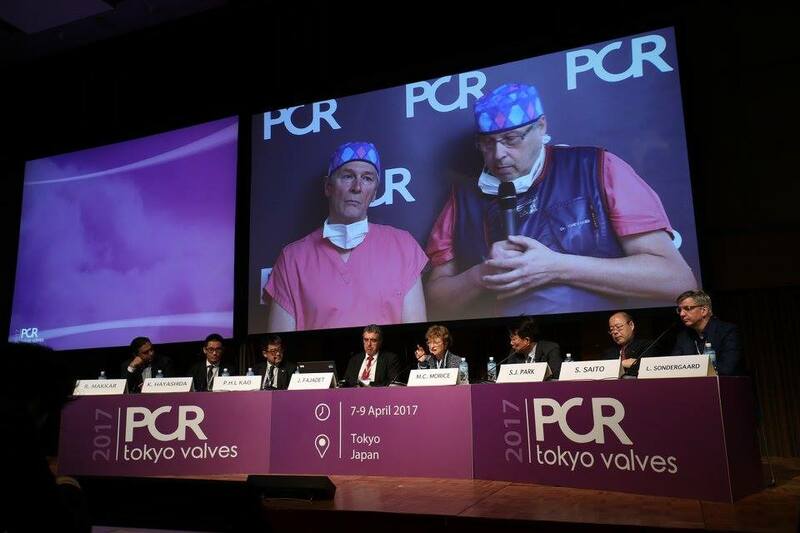 Marie-Claure Morice was present during the PCR Tokyo Valve as Course Director. Venez nous rencontrer au stand 18 ! 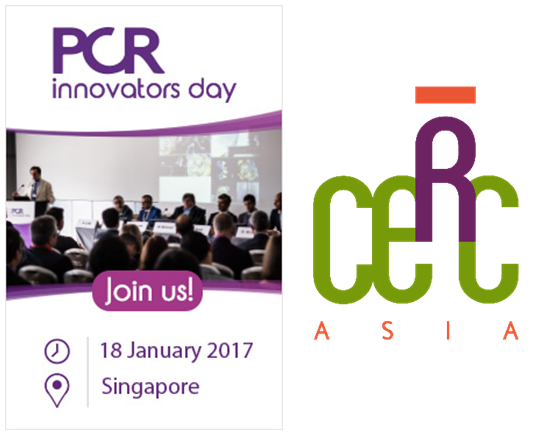 CERC Asia, our recently founded Singapore-based subsidiary, will be introduced at the Innovators day during AsiaPCR, which takes place on 18th January 2017. 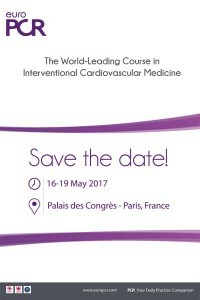 Come and discuss with us important topics in clinical research and new technologies in the cardiovascular therapeutic area. We are delighted to welcome you at booth 19!! CERC is happy to announce that CERC Asia is now open. Clinical research has no frontiers and is rapidly expanding in Asia in parallel with the growing number of patients undergoing treatment. As CERC is involved in several ongoing trials conducted in Asian sites, we decided to set up CERC ASIA in Singapore in order to coordinate the trials directly from this strategic region and support Asian research whenever necessary. ICI Meeting 2016 – the premier International Conference for Innovations in Cardiovascular Systems (Heart, Brain and Peripheral Vessels) and High-Tech Life Science Industry will be taking place on December 4-6 2016 in Tel Aviv, Israel. CERC will be present at London Valves PCR 2016 from 18th to 20th September 2016. Come and visit us at booth 24!! The ICI Meeting is the premier International Conference for Innovations in cardiovascular systems (Heart Brain and Peripheral Vessels) and High-Tech Life Science Industry. 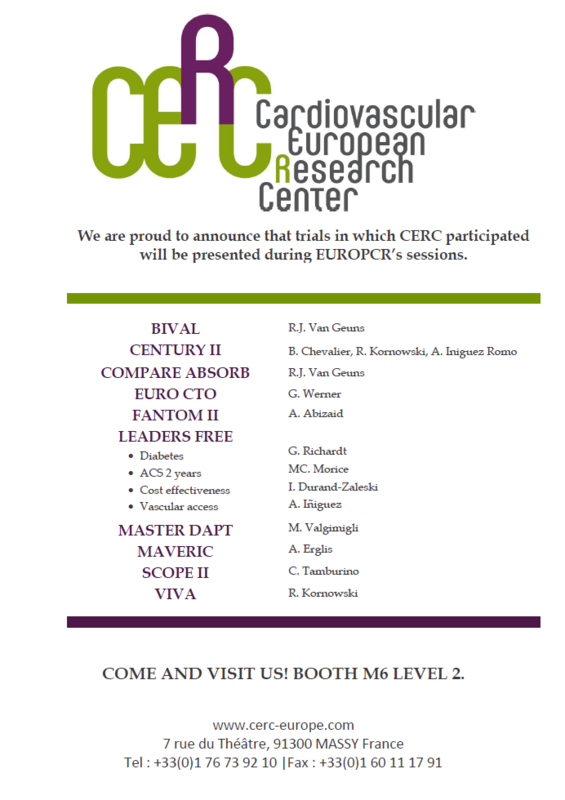 CERC will be present at London Valves PCR 2015 from 20th to 22nd September 2015. Come and VISIT US! !